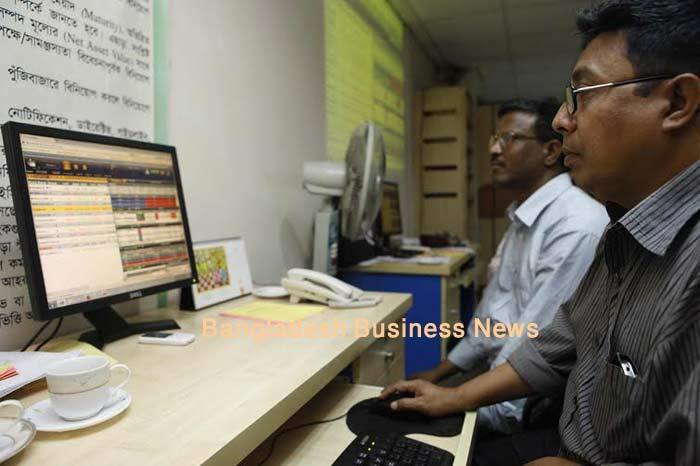 New Delhi, India (BBN)-The Bombay Stock Exchange on Tuesday opened 195 points down — or lower by about 0.7 per cent — following concerns on the lower-than-expected GDP numbers and a weak monsoon trend. 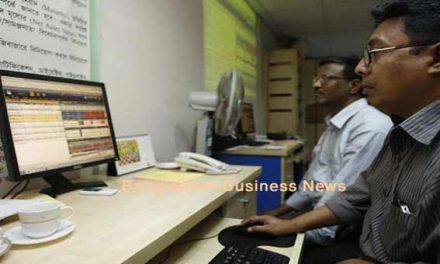 The Sensex was at 26,088.55 at 9:35am, reports the Hindustan Times. 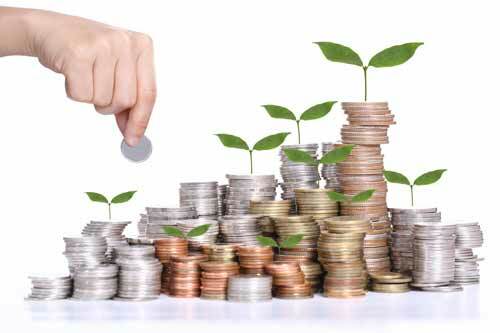 The growth in the economy in the April-June quarter grew by 7 per cent, which was lower than the 7.5 per cent growth seen in the previous quarter. This is however better than most economies, including China. “In our view, India is in the initial stages of a business cycle recovery and we expect the growth cycle to accelerate. However, following the lower GDP reading, we are revising our overall GDP growth estimate to 7.8% (previous 8%) in FY16, versus 7.3% in FY15. The lower-than-expected GDP growth should not affect the RBI’s policy decision as the GDP deviation appears to be technical. We expect a 25 basis point repo rate cut on 29 September, followed by a prolonged pause,” said foreign brokerage Nomura. 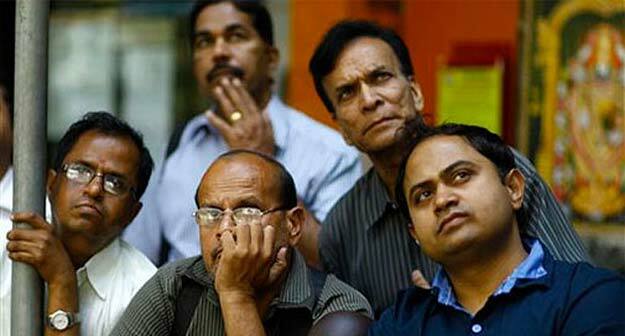 Early Monday’s fall was led mostly by bank stocks with HDFC Bank falling by 2.1 per cent and SBI by 1.7 per cent.